Summer is the best time of year for many Albertans who enjoy being in the outdoors. This is especially the case for cyclists who reclaim their cycling ways after a long, cool winter. This is the best time of year to freshen up on your bike safety driving skills. You may have already noticed a lot more cyclists on the road, making your early morning commute that much more interesting. It is important to always be mindful of cyclists as you have a metal cage to protect you, and they only have the helmet on their heads. Here is a list of road safety tips that could help you avoid any mishaps this summer. Lookout for cyclists: Always look for cyclists on your right side. Yield to cyclists in order to let them out of your way, especially if you are pulling away from a curb into a right turn. Signal: Remember to signal your turns a head of time to give cyclists ample notice to adjust accordingly. Passing: Never pass a cyclist unless it is completely safe to do so. According to the Highway Traffic Act, all vehicles must give a cyclist at least one meter of space when passing. 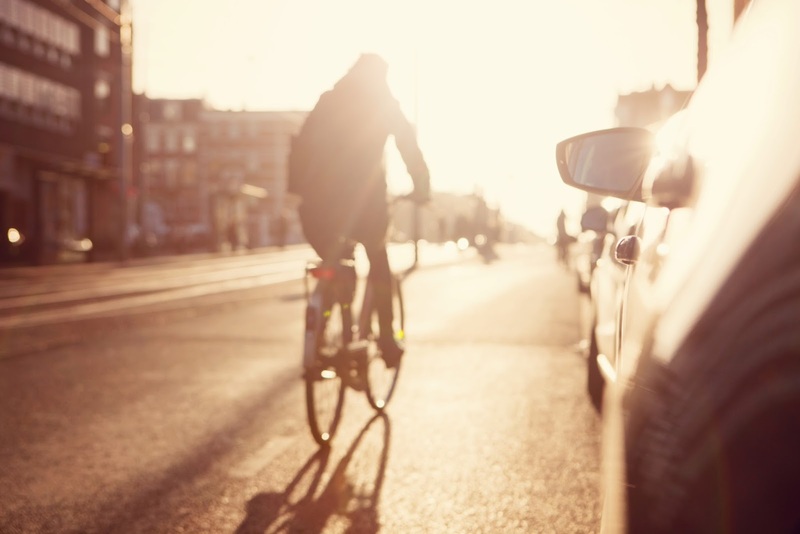 Blind spot: Many cyclists are not aware of a vehicle's blind spot, if you suspect a cyclist may be near your vehicle, assume they are in your blind spot, especially when making a right turn. Stoplight: Never pass a cyclist at a stoplight especially when making a right turn. Bike lane: Never drive in, or infringe upon a bike lane. Space: Do not follow a cyclist too closely. Watch: Cyclists can be unpredictable; always be aware of where they are and provide cyclists with lots of space to maneuver.